Fishbone's Rhythm Kitchen Café is one of Metro Detroit's favorite Cajun/Creole restaurants. 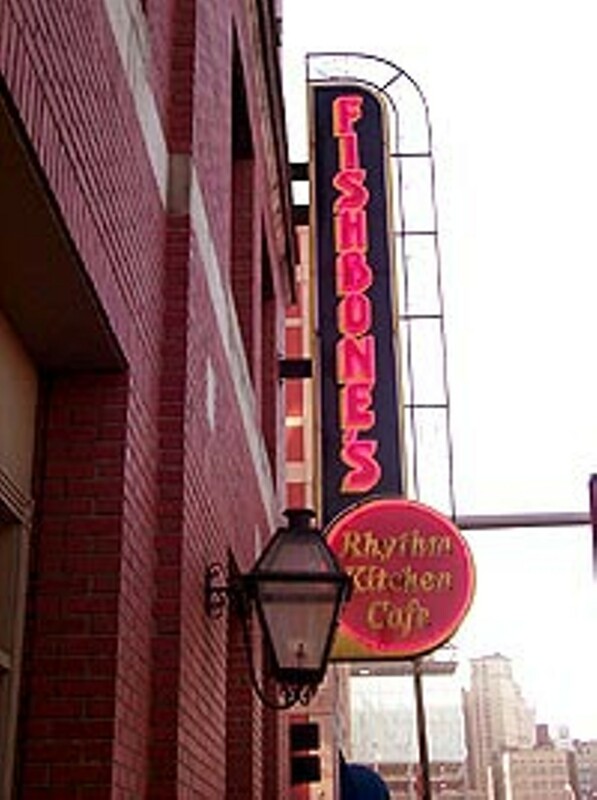 From the mouth-watering appetizers and authentic New Orleans house specialties to the friendly service and French Quarter atmosphere, Fishbone's is truly first-class. For a truly unique experience, try Fishbone's Sunday brunch, featuring an extensive buffet of mouth-watering sensations and live jazz! Entertainment: Live jazz at Sunday brunch 10:30 a.m. - 2 p.m.